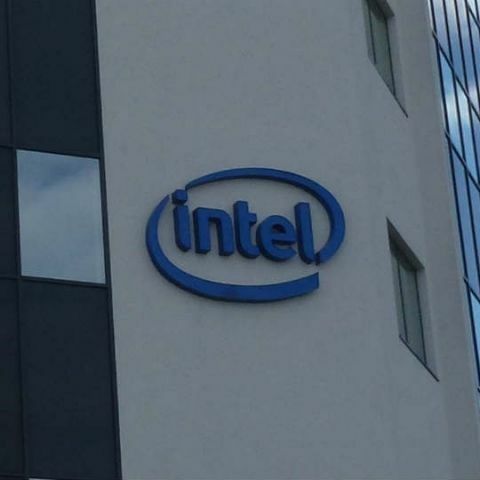 The Meltdown and Spectre saga continues as Intel has now sent out firmware updates to its partner OEM manufacturers in order to mitigate the second class of Spectre bug. The latest fix will cover all processors in Intel’s 6th gen (Skylake), 7th gen (Kaby Lake) and 8th gen (Coffee lake) lineup. Intel’s X-series chips will also be covered under the new firmware update. On the server side, Intel Xeon Scalable and Intel Xeon D processors which are meant for data center systems will also be covered under the same update. The latest update will allow motherboard manufacturers to roll-out updates to customers which will address the security risks that came to light by the Spectre bug. Older Intel platform users will have to wait a bit longer as the company is still working on some critical updates. Intel also shared an updated timeline of when Spectre Microcode updates will be released. You can take a look at the updated sheet here. This update comes after users started facing random reboots on machines based on both Intel and AMD processors after the first update. Intel then said, they have identified the root cause of the problem and will push out new firmware updates to address the issue. In the aftermath, Linus Torvalds, the creator of Linux, stated the firmware update as “pure garbage”. This time we hope users won’t face similar issues. Which is the best Intel 8th gen motherboard for all price range or category. any gaming pc config. for i7 6th gen. processor? Reviews about how laptop hp pavillion x360 8th gen?? ?